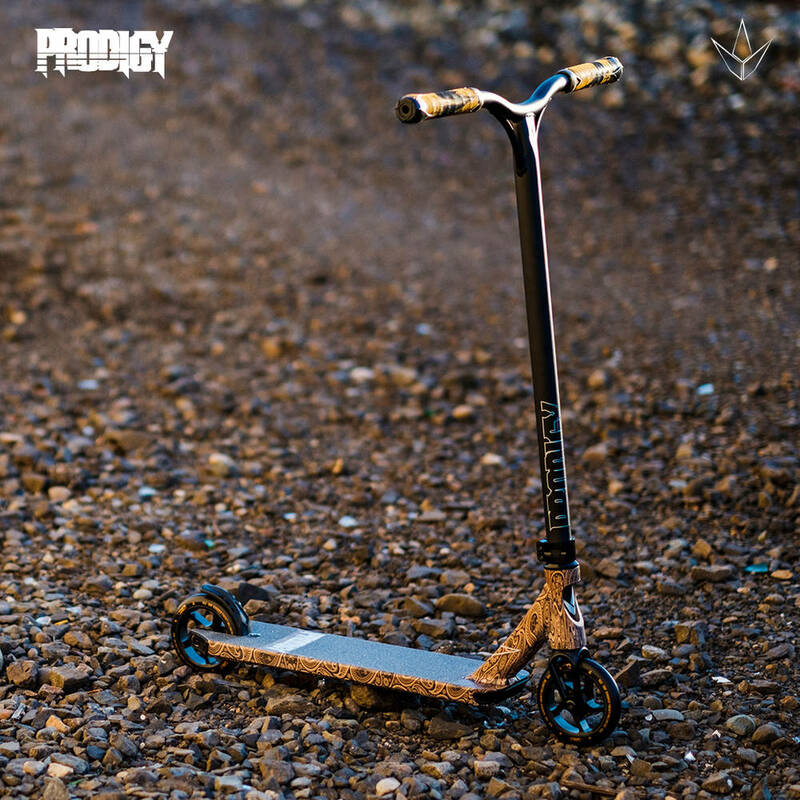 The design-team at Blunt Envy where given the go-ahead to go absolutely crazy with colours and creativity for this 6th edition of the Prodigy complete stunt scooters. 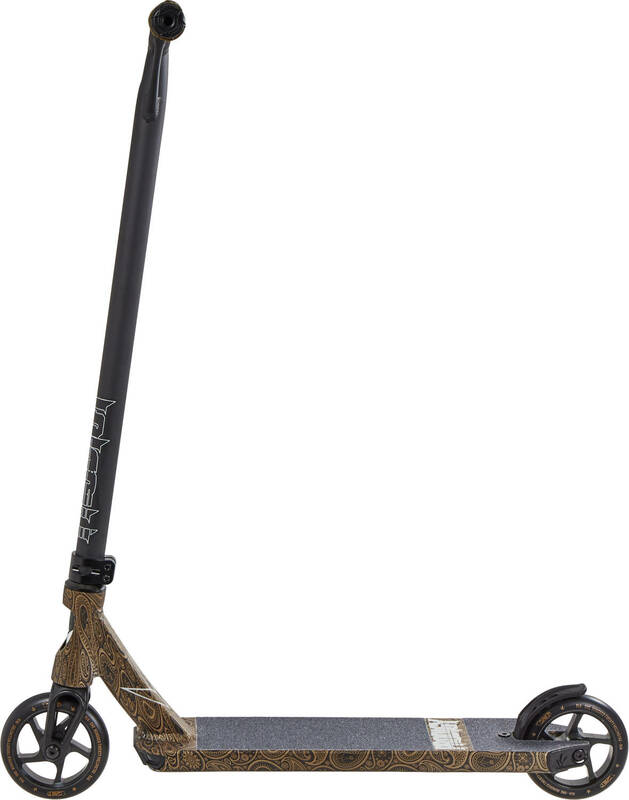 The S6 Prodigy stunt scooter is light and strong and comes with high-quality Blunt Envy IHC compression for easy adjusting. 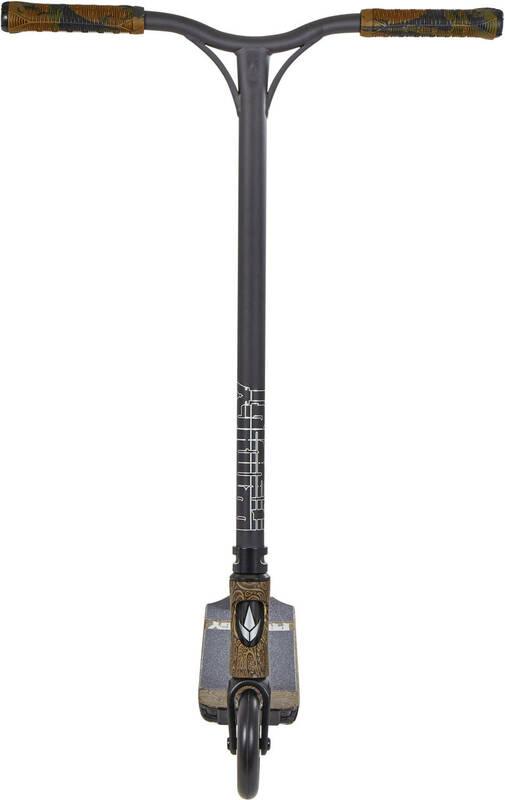 It is designed with the Prodigy deck, a forged aluminium fork and a one-piece bar with Blunt Envy TPR grips. 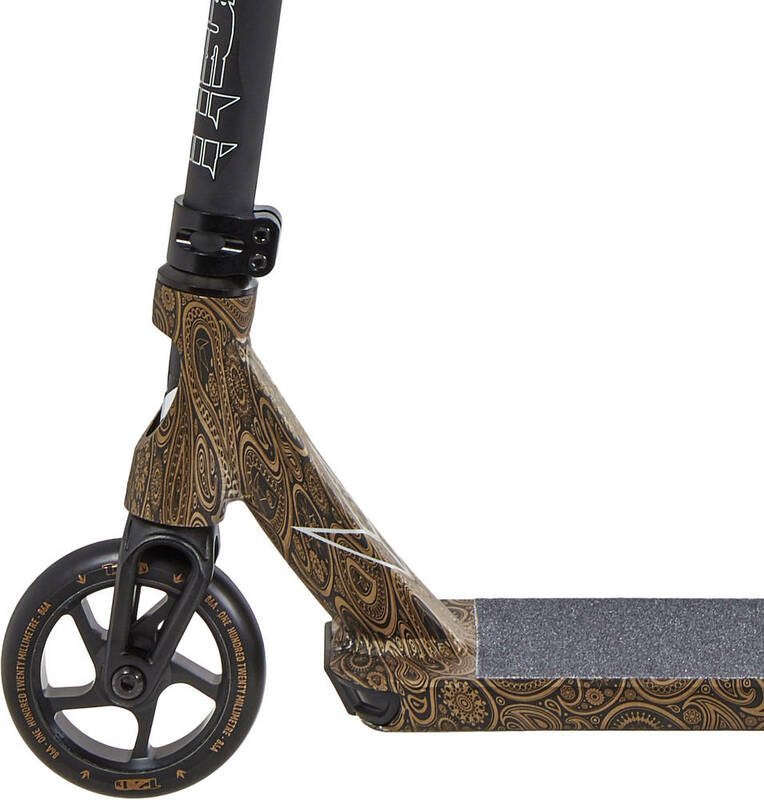 An ideal stunt scooter for all types of riding. 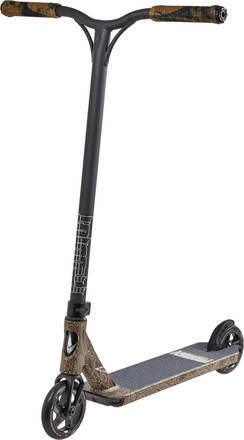 Comes with 120mm aluminium core wheels and ABEC 9 bearings for easy speed build-up.